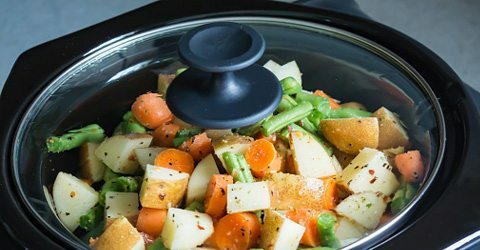 Before you start, make sure you check out these crockpot cooking essentials thanks to Kristen Mccaffrey, who runs the website Slender Kitchen. 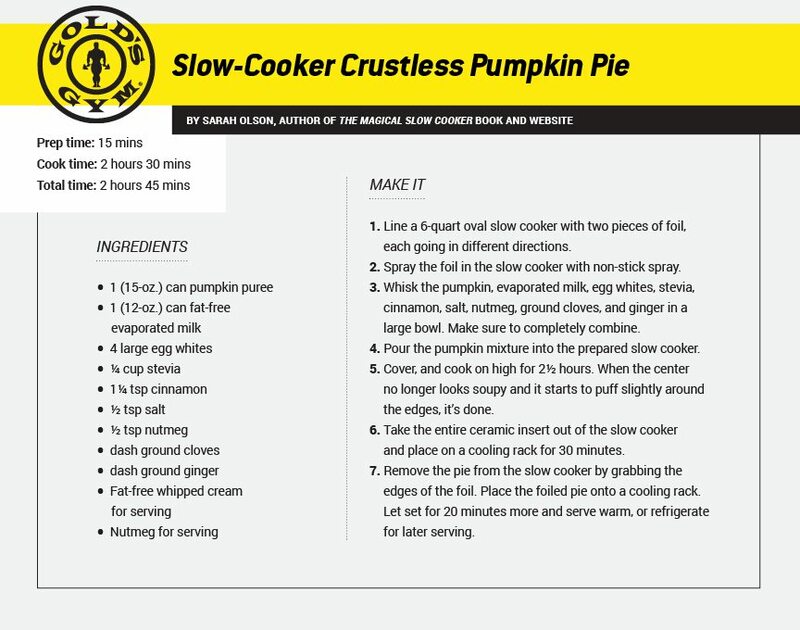 Scroll down to check out three healthy and innovative slow-cooker recipes you’ll want to try out this season—there’s even a dessert sure that’s to please pastry fanatics. 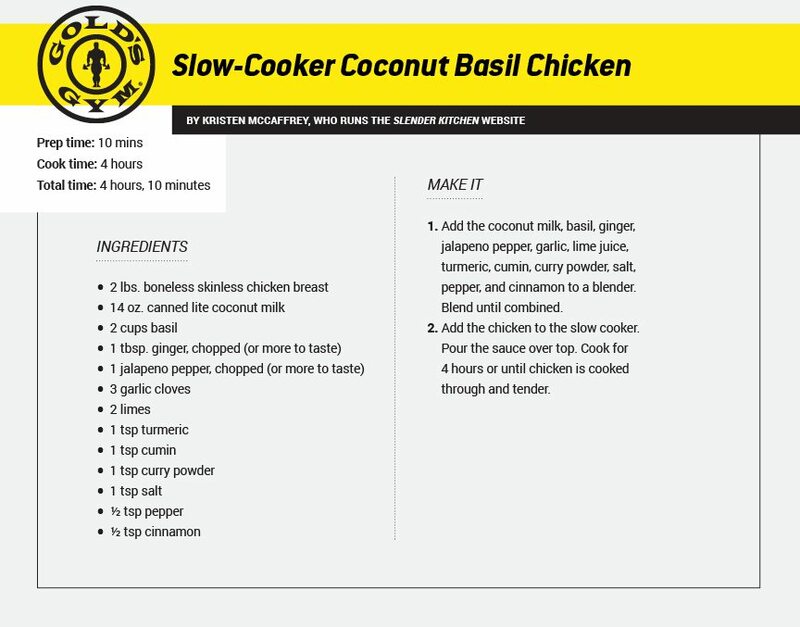 Click on the recipe cards for a printable version!